Do you find yourself going back to the same clothing stores, same restaurants, or same airlines without really knowing why? The reason is because of that company or business’ brand story. Brand stories are more than what is written on a company’s website. They are more than a business mission statement. They are more than a catchy tagline written on a billboard, business card, or presentation used to pitch to potential investors. And most importantly, brand stories are not simply about standing out and getting noticed – or at least they shouldn’t be. A brand story should go beyond content and narrative, it should be sewn into every thread – even the most minute aspects – of your business as whole. From logo design, to how you dress for meetings, to the way you treat your customers, your brand story should be the shining light that gives unwavering reason for why people should trust and use your business. How does my business or service solve a common problem? Why should people trust my service or product? Where will I take this business in 5, 10, and 20 years? How will my business adapt as the industry evolves? If you can answer these questions in detail, you will create a brand story that is fool proof. The best businesses are ones that sell their story over their brand. They are then able to create a following that people are committed to thus improving the business’ bottom line. If you are able to foster a community of rabid fans, there’s no telling how far your business will go. The trick is to create a clear identity that you are passionate about. Your brand story cannot be something you come up with on a whim because for it to be successful, it must be lasting. Think of your brand as a “lifestyle” – something others can desire to achieve. Be transparent with your successes and failures in order to build trust with new and existing clients and ensure you always remain honest and upfront. Apple. Apple’s branding is the number one thing that makes the company so successful. Why? Because Steve Jobs met all of the criteria for what makes a “followable” brand. First off, he was transparent. Whether his idea was good or bad, well thought out or off the cuff, he shared them with his fans. If there was a problem, he didn’t try to sweep the situation under the rug. Instead, he apologized, fixed the issue and moved on. Clients appreciate when the CEO of a company they feel loyal to is honest and approachable. When creating their brand story, Apple came up with “technology so simple, everyone can be part of the future.” This brand premise is so effective because it is presenting a problem: technology is taking over and it’s hard to keep up; and offering a sensible solution: user friendly Apple products. What You Can Learn From Apple: If you take one lesson away from Apple’s branding, it should be transparency. If you can be honest with your clients, they will be more willing to give you helpful feedback, recommend your business to their friends, and work with you in the future. Nordstrom The reason Nordstrom is so successful is because they were able to make their name synonymous with customer service. How? Through their brand story. There are plenty of high-end retailers across the country, but none parallel the success of Nordstrom and that is because they pay particular attention to detail. Whether it’s the way they walk their bags around the cash register after a customer makes a purchase or the way they walk you to a location instead of simply pointing you in the direction, Nordstrom takes the time to make the little things count. In addition, they make sure to train their employees extensively on building relationships with clients. Every Nordstrom employee has their own personal customer base and they are encouraged to treat those customers with respect and stellar service. What You Can Learn From Nordstrom: Go the extra mile to pay close attention to even the smallest of details. Air BnB. When Air BnB first launched, they wanted their company to be about more than just travel, they wanted to be about community. Air BnB execs wanted to build a community bringing people closer together using technology. Instead of being just another online travel booking site, they made the customer the number one focus of their business model – after all, with no customers, there would be no Air BnB. So the company made it their mission to use the internet – and their app – to help clients venture into cities and neighborhoods they usually wouldn’t so that they could be “hosted” by locals in an attempt to receive a truly cultural experience. For many years, Air BnB was written off as “hippy dippy” and “unrealistic” by critics, but they company stayed true to their mission. The held their values high and kept their brand story at the forefront of their vision. Airbnb has enjoyed success that is about something more than just low prices and easy access to quirky spaces. It touches on something bigger and deeper. What You Can Learn From Air BnB: If you create a brand story you truly believe in, be sure to stick to your guns even when the going gets tough. People will not believe in a business that doesn’t believe in itself. 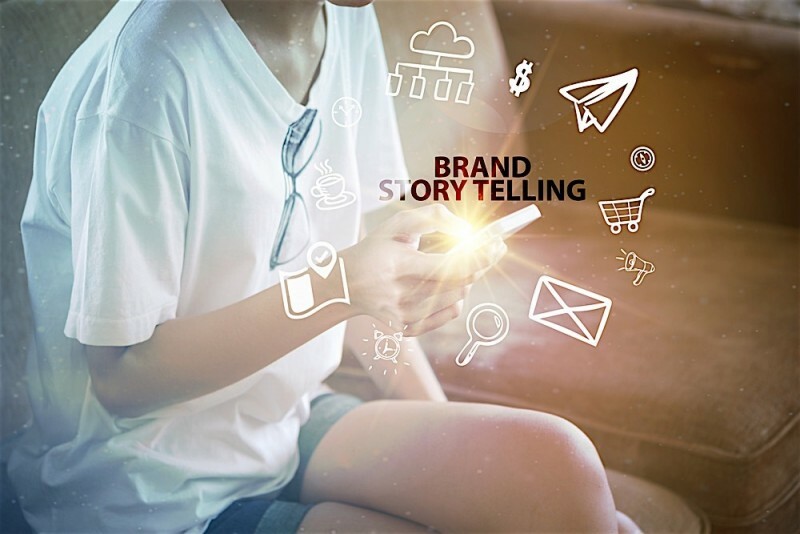 Brand stories are key to a business’ success. 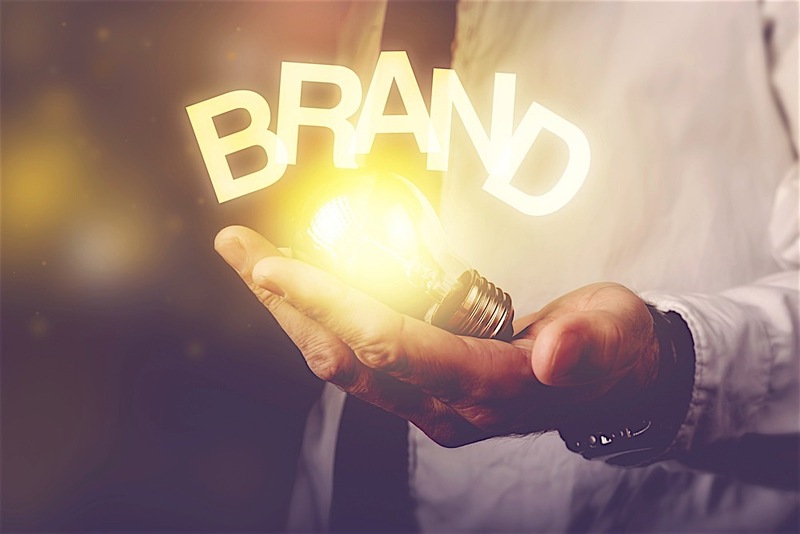 Whether you’re a fortune 500 company or a new investor looking to grow a business, take these tips from the pros to build a brand story that stands out in a crowd.